Flechette consists of brothers Andy and Josh. Andy lives in Paris and writes hip-hop while Josh produces bass music in London. Each summer since 2008, they get together, lock themselves up in their studio and create hybrid electronic/hiphop beats. In 2012, Josh moved back to his brother in Paris to launch their new project: Flechette. They already had a chance to share stages all over Europe with artists such as Pendulum, Bassnectar, Zedd, Hadouken! Alex Metric, The Crookers, Bare Noize, The Bloody Beetroots and DJ Snake. 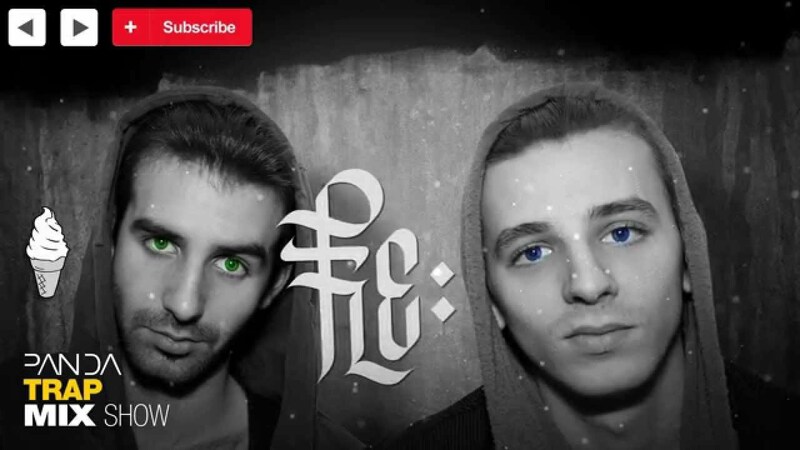 From their very first release, they found the support from the biggest blogs and got playlisted live and on radio by leading artists in the genre such as Baauer or Hucci. After a number of dancefloor killer remixes, they quickly joined brighton based label "Cream Collective" along with Ozzie, Stookie Sound, Hucci, Charlie Traplin, Phazz. They also found a home with parisian based team "Brap" alongside with other local producers such as Siméon and Tomsize.